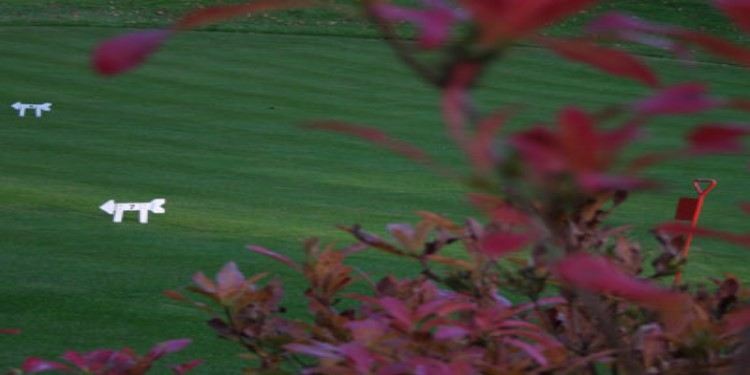 In the beautifully restored Victorian Gothic interior our facilities include a large swimming pool, jacuzzi, sauna and gym. 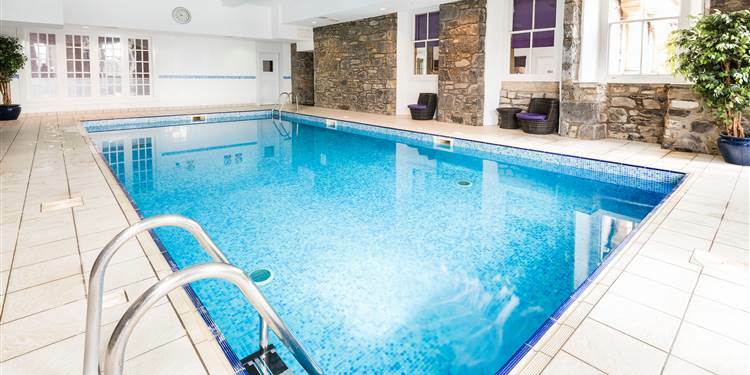 The pool water is still taken from the original source, filtered through the volcanic rock of Ben y Vrackie. 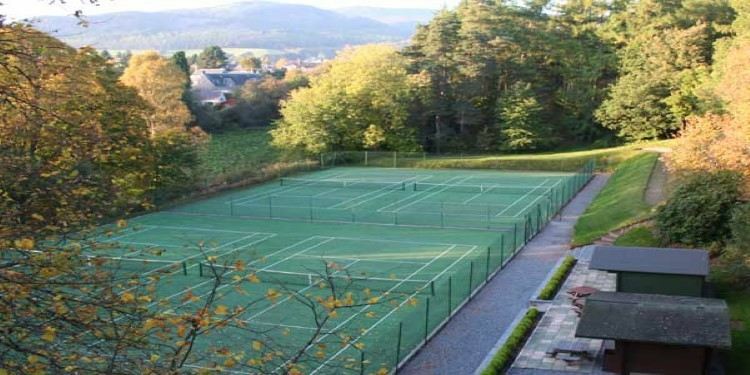 Four tennis courts, the venue for the annual Tennis Championship of the Highlands are available for guests. Rackets and balls can be borrowed from the hotel reception.